What are DMCI’s Terms of Payment? DMCI Homes pre-selling projects require a certain minimum downpayment percentage (shown in the table below) payable over the construction period. If the project is ready for occupancy, then the down payment is paid in full (lump sum) 30 days after reservation. Reserving early means you can enjoy more affordable monthly payments since the total down payment will be stretched longer. Whats great is that these down payments are interest free! The reservation fee of Php 20,000 for residential units and parking reservation fee of Php 10,000 will form part of your down payment. On Mobile? Scroll Right >> to view additional columns. 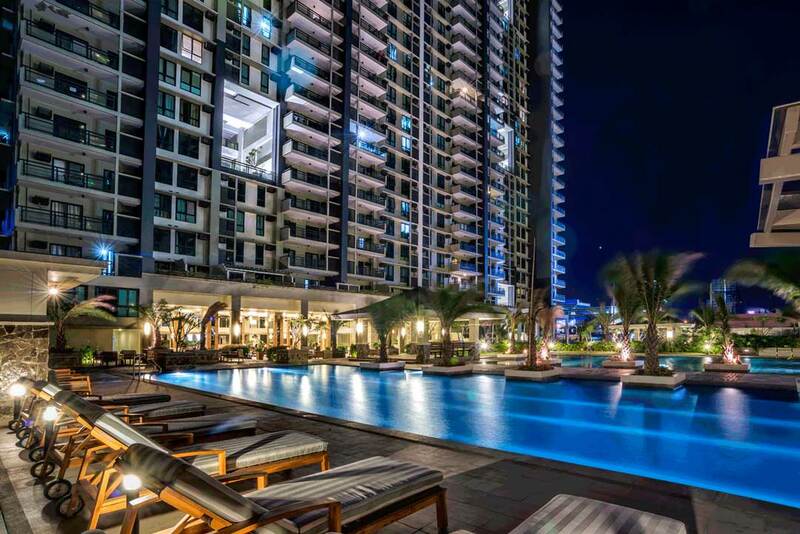 How do I use the DMCI Homes Condominium Price Comparison Table? The DMCI Price List above is a comprehensive table where you may FILTER condominium Price, Location, Turnover Dates, and Monthly Down Payment from lowest to highest simply by CLICKING the HEADER ARROWS. Use the SEARCH BOX (top right of the table) to find projects in specific cities or look for DMCI Homes condos by name. CLICK the DMCI PROJECT NAME to view condominium details. Depending on the payment term, various discounts are applied to your unit provided that complete documents and payments are submitted within 30 days from your reservation date. For example a 100% CASH term may get as much as 16% discount for some pre selling projects! Ask us about these discounts. DMCI Homes is the Philippines first real estate firm to be recognized as a Quadruple A contractor. Since we are primarily a company of engineers that handle our own construction, we have full control of our projects thereby giving you a product of high quality on a timely turnover schedule and at a price other property developers cannot match. If you are looking for a DMCI project thats not on our price list, please get in touch with our property consultants for expert advise. We do have other condominium project options (over 50 projects in total). 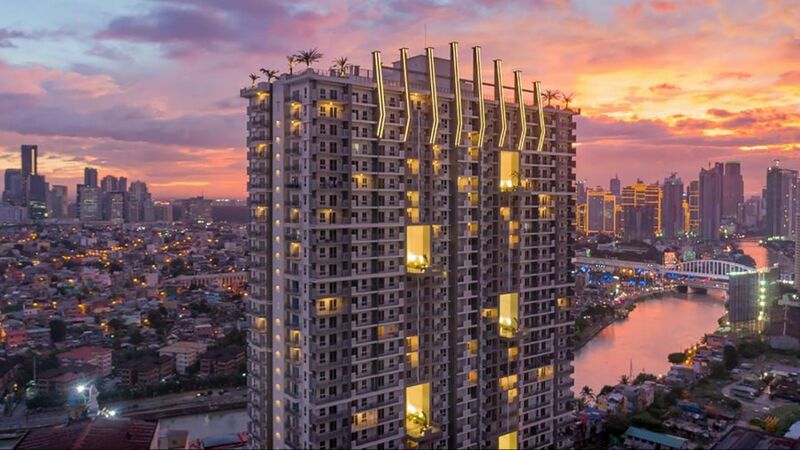 It’s likely that inventory for those other projects are either sold out or very low, BUT, we can still make special arrangements to buy developer RE-OPENED units or maybe buy units some of our other clients are now selling. Condominium availability changes drastically on a daily basis. Contact us for assistance. We will do our best to make your search as easy for you as possible. We can discuss ALL your DMCI Homes project options in terms of location, condo size, floor plans, availability and bank or in-house financing options when we meet. We have a lot to cover so we appreciate you setting a model unit viewing appointment with us. Check out our most recent pre-selling projects.